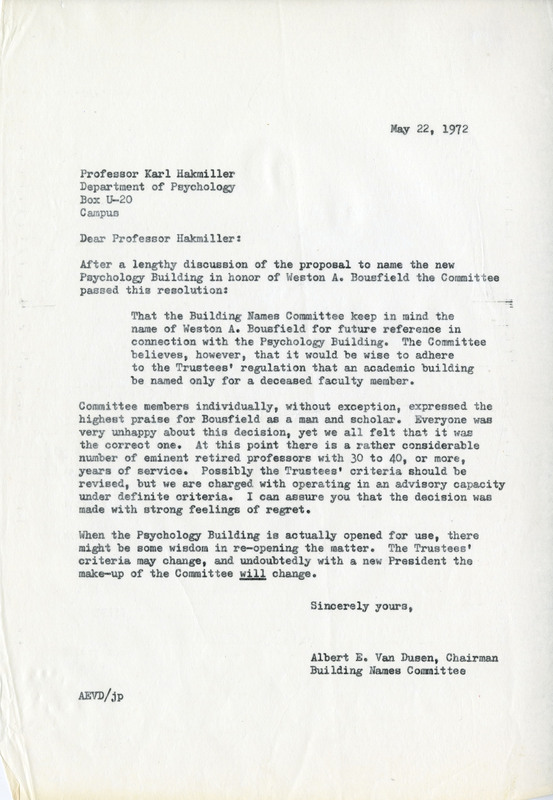 In 1972, when ground was broken for what would be a new home for the Psychology Department, the university’s Building Names Committee was contacted by several members of the faculty who advocated for the building to be named in honor of Professor Weston A. Bousfield, who served as head of the department from 1939 to 1960 and continued on as a respected Professor until his retirement at the end of the Spring semester in 1972. 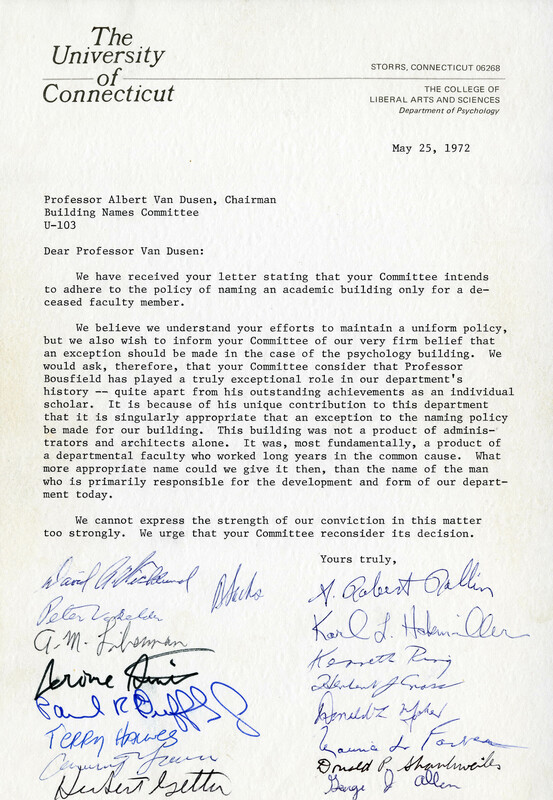 Albert Van Dusen, the committee chairman, wrote Dr. Hakmiller on May 22, 1972, to tell him that the committee would “keep in mind the name of Weston A. Bousfield for future reference in connection with the Psychology Building…[but] believed, however, that it would be wise to adhere to the Trustees regulation that an academic building be named only for a deceased faculty member. 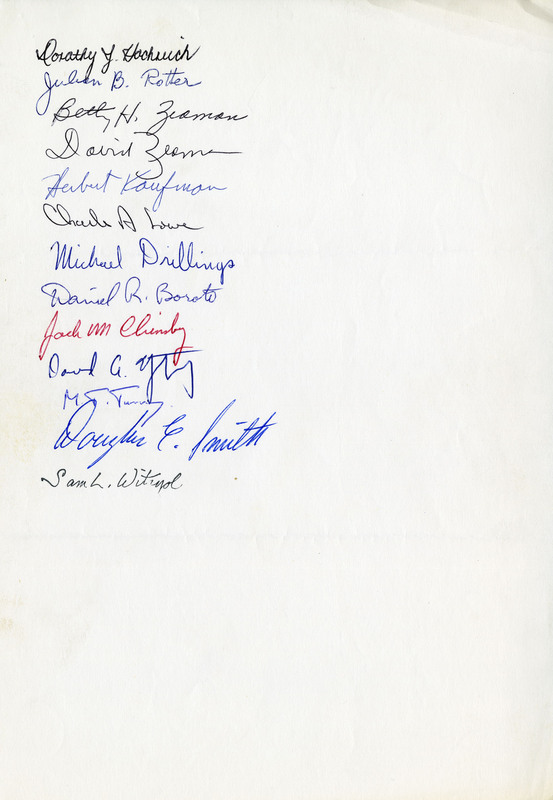 Committee members individually, without exception, expressed the highest praise for Bousfield as a man and scholar. 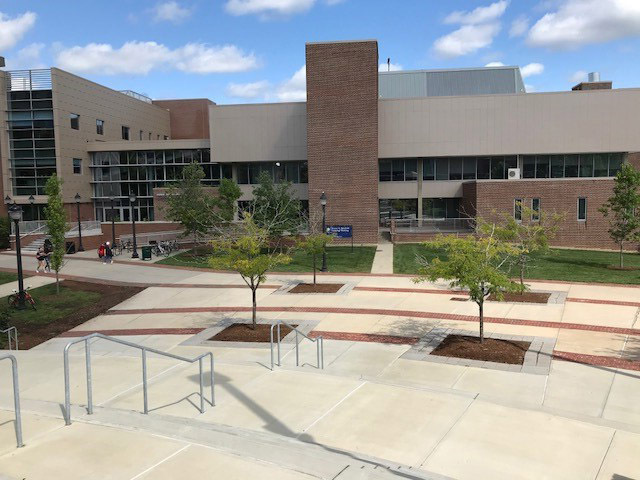 Everyone was very unhappy about this decision, yet we all felt that it was the correct one.” Three days later, on May 25, a petition was sent to the committee, making clear that the faculty was disappointed with the decision, but to no avail. 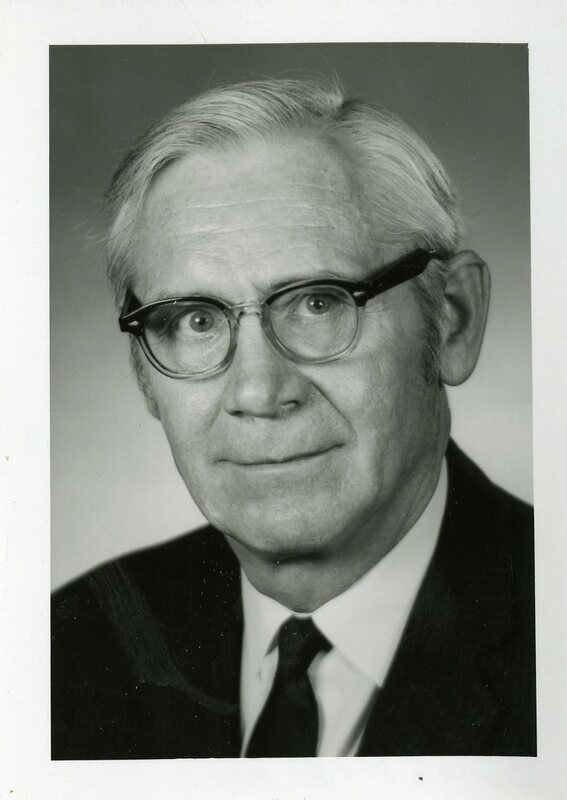 Weston A. Bousfield was born on April 22, 1904, and came to UConn in 1939 as an Assistant Professor and Head of the Department of Psychology after teaching at Tufts University. He earned degrees from Northeastern University, Boston University and Harvard University (including his PhD from the latter). At UConn he was promoted to Associate Professor in 1941 and full Professor in 1946. He was a pioneer in the concept of organization in memory, clustering in recall, and the knowledge that materials we have learned become organized in memory, even though they were originally learned as separate, unconnected units. Bousfield was a prolific author in the field with over seventy publications to his credit. 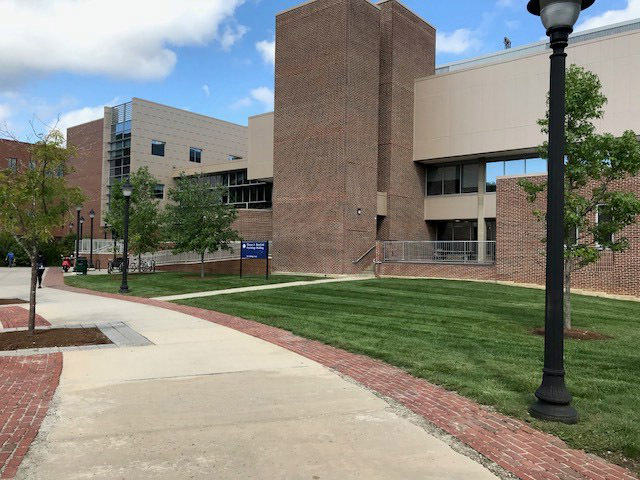 Professor Bousfield died on September 6, 1986, and the building was finally named for him on April 29, 1989. 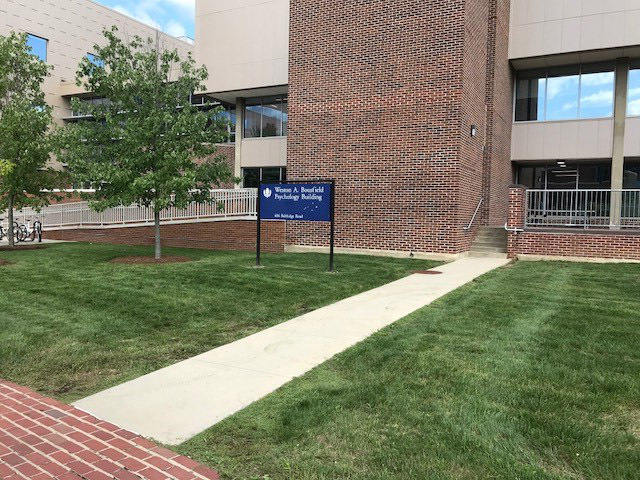 This entry was posted in UConn buildings, University of Connecticut by Laura Smith. Bookmark the permalink.